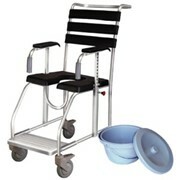 A multi-purpose chair designed for hospital use during assessment, diagnosis, care and treatment. 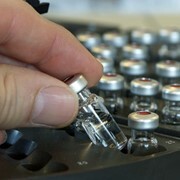 It is suitable for many different applications, especially practical for oncology and dialysis. The design, providing a high level of comfort for the patient, has a strong aesthetic impact, also aiming at offering an innovative furniture solution for hospital environments. 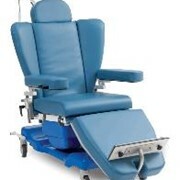 The chair gives a sense of security as the patient feels “embraced”. 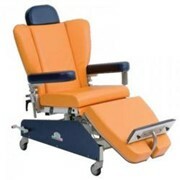 It is a multi-purpose chair designed for hospital use during assessment, diagnosis, care and treatment. 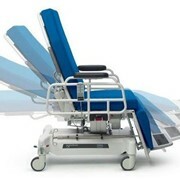 It is suitable for many different applications and may also be used to transport the patient from one department to another. The armchair can be electrically adjusted and has two cushions divided in three sections: separate backrest and seat/leg rest. 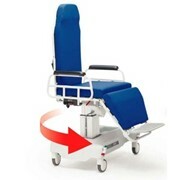 The backrest is produced with sufficient stability to carry out CARDIOPULMONARY RESUSCITATION. This medical device, made with stainless materials, represents the "ultimate" solution regarding the elimination of rust, thus significantly reducing the likelihood of bacterial contamination. 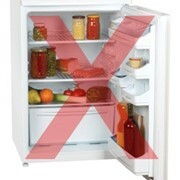 The use of stainless steel reduces the risks of cross infection and environmental impact. 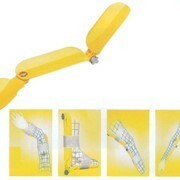 The anti-tilt frame is designed to be equipped with the accessories listed in the corresponding catalogue. 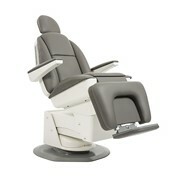 The H FREEDOM armchair is unique, also because of its strong antimicrobial HPL base. The cushion of the seat and the leg rest (one piece) can easily be removed. Thanks to this solution, the mattress and the underlying surfaces can be cleaned quickly, easily and effectively. The upholstery is provided with a type of fabric (cleanable synthetic leather) which is certified SANITIZED® with antibacterial and antimycotic properties. It has a soft surface and is very robust. Its elastic properties allow it to follow the physiological thermoforming of the cushions. The fabric is cleanable and disinfectable, and is available in a range of colours as shown in our catalogue. The lying surface is composed by 2 cushions divided in 3 sections. 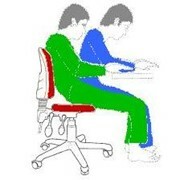 The cushions of the seat and the leg rest are linked by a joint and are independent of the backrest. 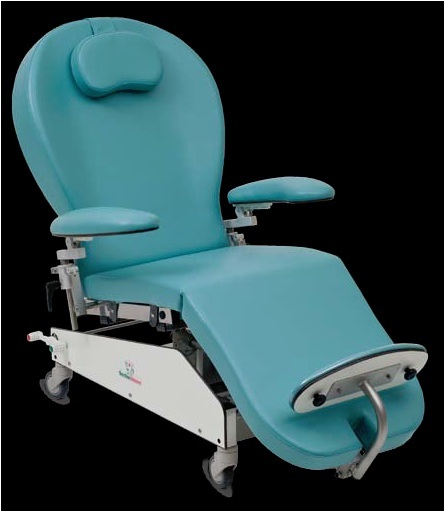 The cushions are made of polyurethane foam, they are non-deformable and offer both high density (30/40 kg/m3) and carrying capacity (5.2 kPa); these specifications allow the patient to remain seated in a good posture, offer adequate support and safety for the patient. The cushions are also available with memory foam (accessories AC51 and AC52 - density of 60 kg/m3, carrying capacity of 3.6 kPa), a special expanded copolymer made of polyether, polyester and silicone with high flexibility, thermoforming capacity and the ability to be formed by pressure. The lack of elastic memory and the special shape permit considerable reduction of tissue compression, effective prevention and care regarding pressure sores, excellent posture, and high comfort for different hospital requirements. All materials have an alveolar cell structure to assure good air circulation. 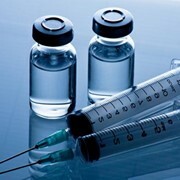 An adequate sanitary procedure prevents formation of bacteria and fungus, thus protecting the patients. 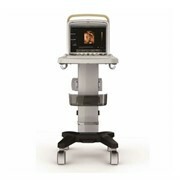 The device is compliant with the appropriate medical device directive and with all applicable norms. The illuminated ON/OFF switch, and equipotential bonding ensure the compliance to EN 60601-1. The illuminated switch allows disconnection from main supply and ensures thermal protection.